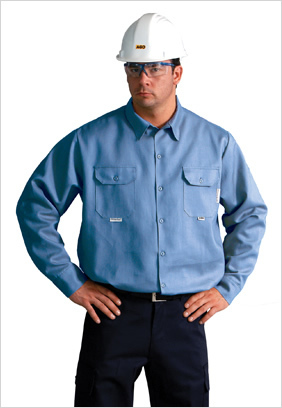 UW-001-LTB | UltraSoft Arc/FR 6oz Lightweight Work Shirt | AGO Industries Inc.
Width: Measure from side seam to side seam approximately 2" below the armpit. 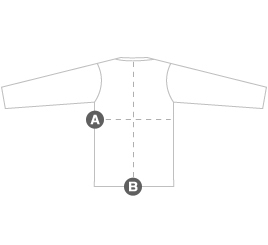 Length: Measure from the bottom of the collar to the edge of the bottom hem. 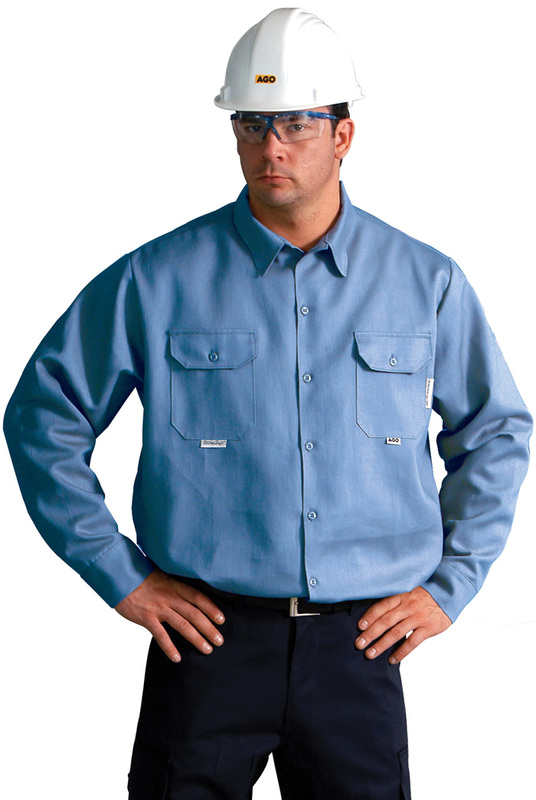 Shirt Width 20.5" 22.5" 24.5" 26.5" 28.5" 30.5"
Under Arm Length 19" 22" 22" 22" 23" 23.5"
Shirt Length 31" 31.5" 32" 32.5" 33" 33.5"